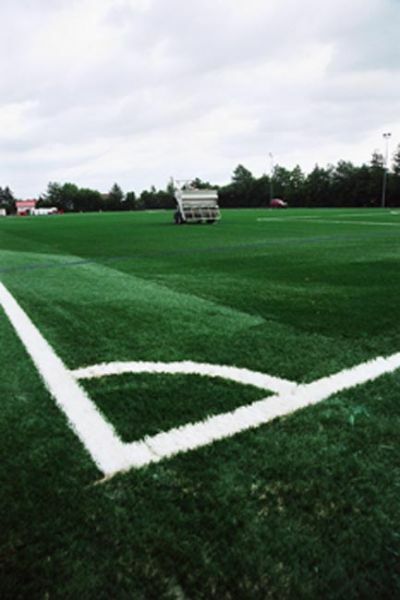 Artificial turf - PVP - Innovation drives quality. Worldwide. 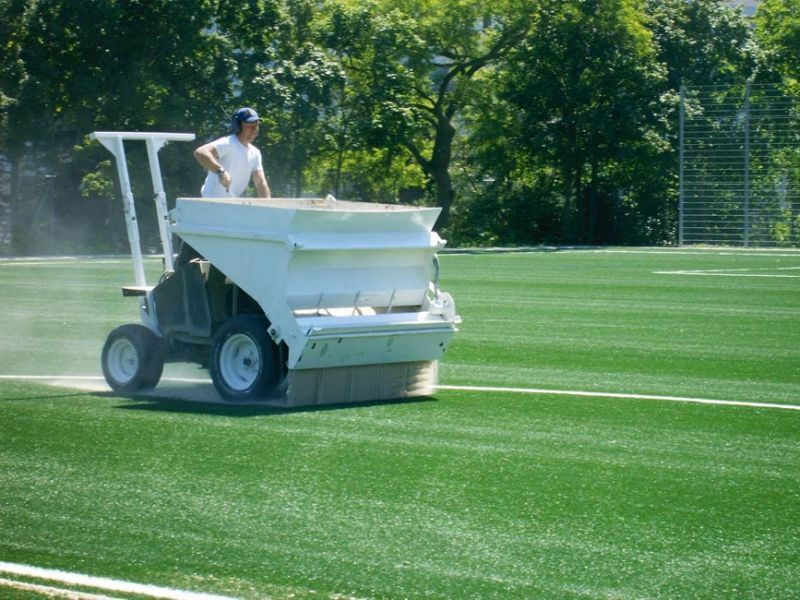 The modern, third generation artificial turf, whether found in club sports, football stadiums or gymnasia is here to stay. 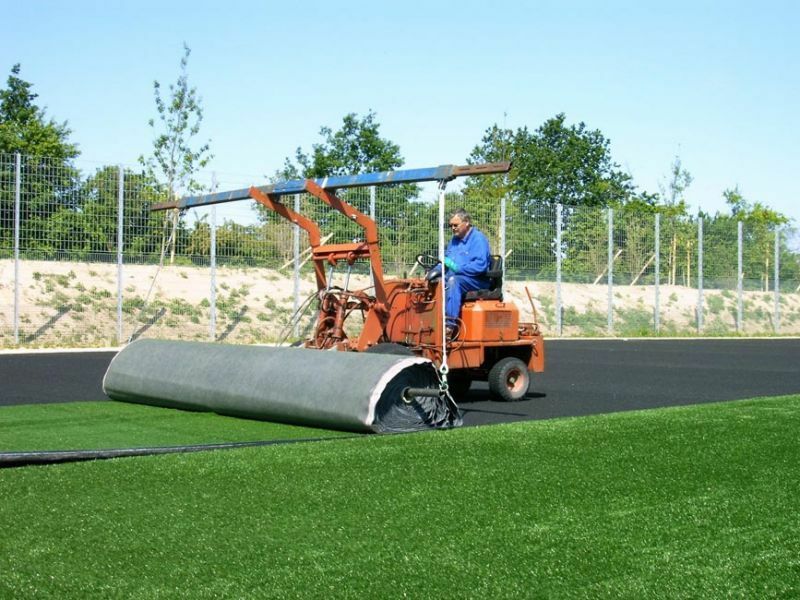 In order for the artificial turf ground to perform optimally as a playing field, multiple layers of the artificial turf systems are used to guarantee sport functionality. 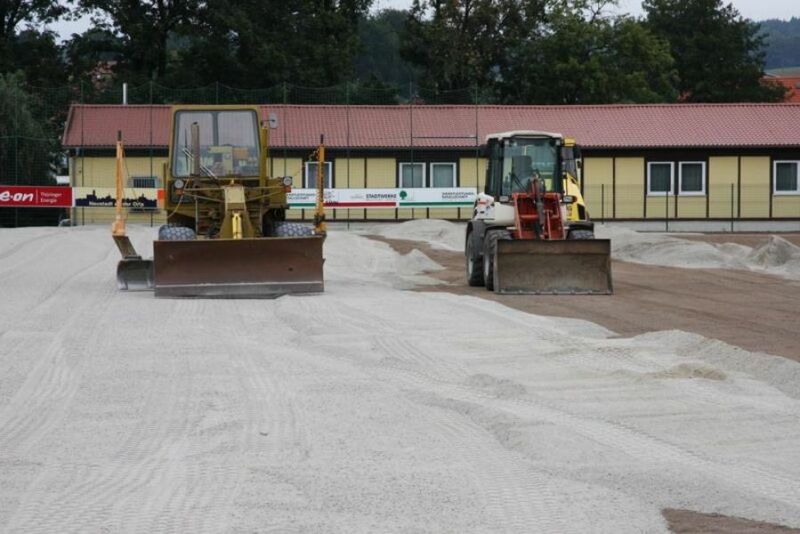 Every layer has its function (see artificial turf structure). 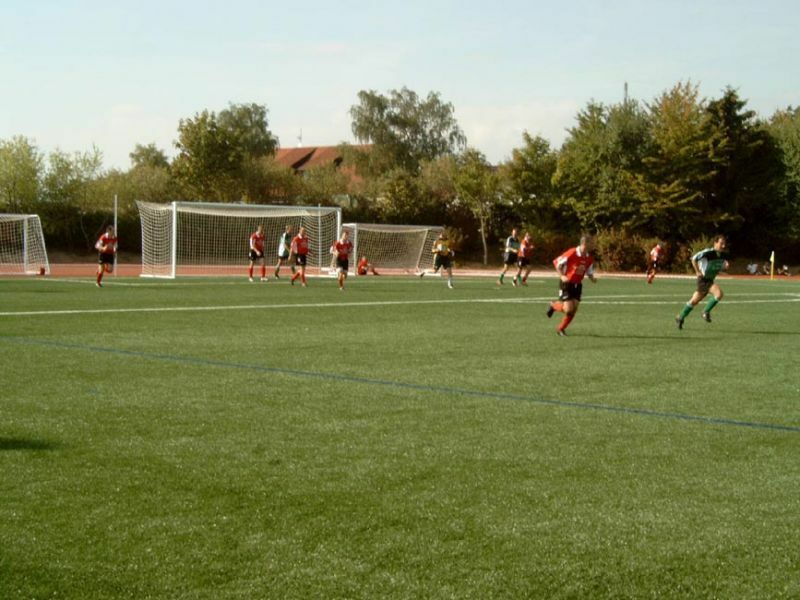 Whether for hockey, football, rugby or tennis – the PVP modular system with our prefabricated elastic layer from the SPORTMAT line, SM-GG1-650, together with our strewn granulate assures that the entire turf system retains its functional and technical properties for optimum athletic performance. 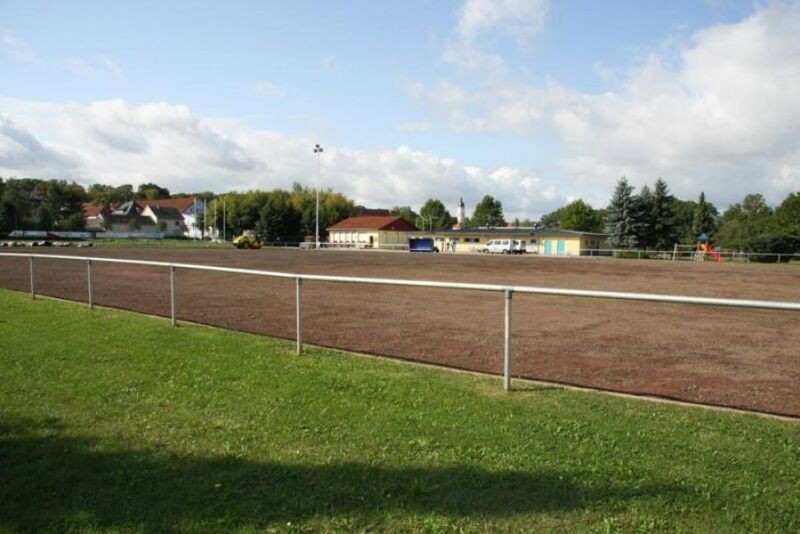 The modern artificial turf comprises several installation layers that are ideally harmonised with each other. 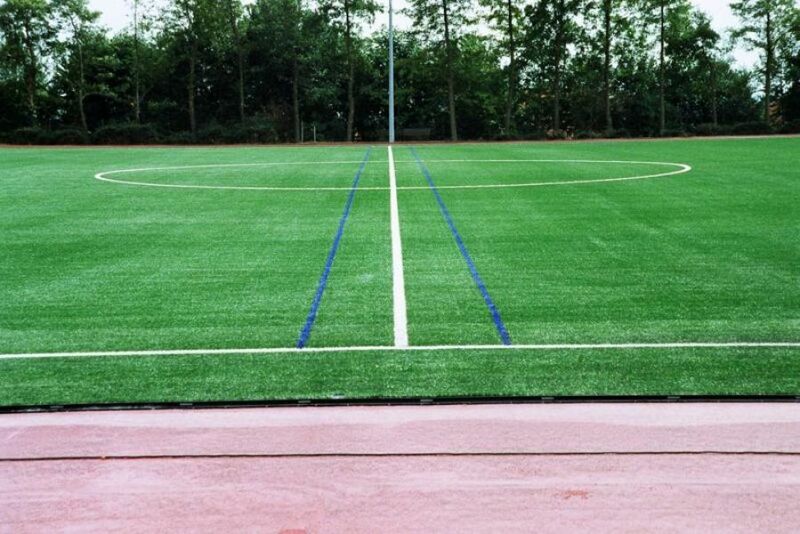 The PVP SM-GG1-650 elastic layer is an integral part of this complete system, whereby the properties can be defined to fit different types of artificial turf. 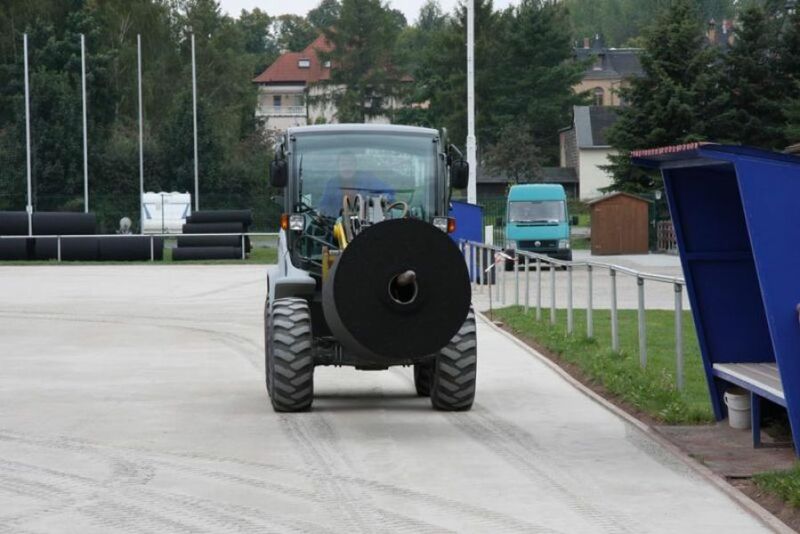 The elastic layer is custom-made in the factory under optimal production conditions and only installed at the location. 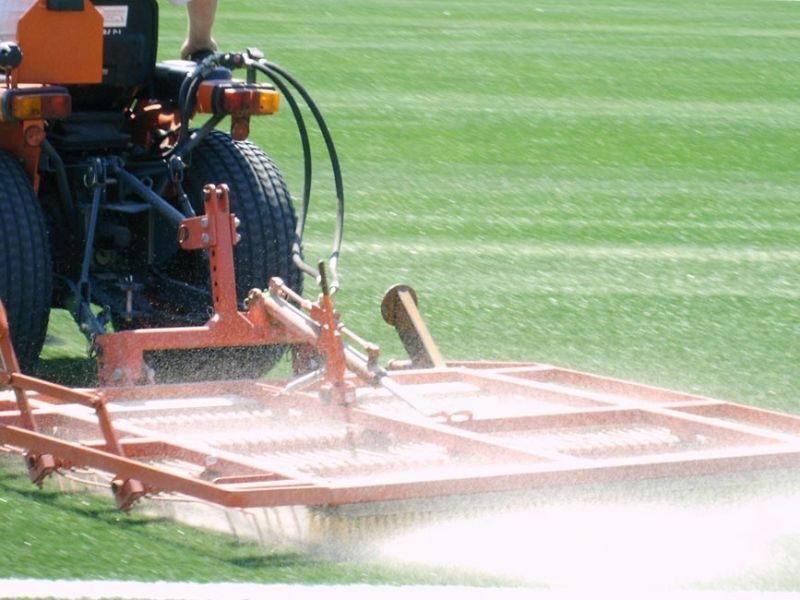 The SM-GG1-650 elastic layer guarantees the athletic functionality and technical properties of the entire artificial turf system in order to meet the requirements of the 18035-7 standard. 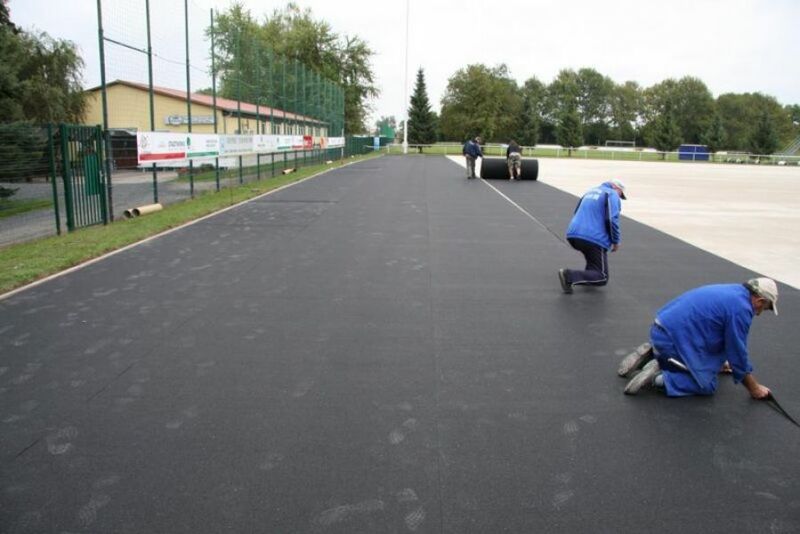 Our SPORTMAT SM-GG1-650 is available in various thicknesses from 8, 10, 12 and 15 mm.